When’s the last time that you walked around your property and looked at the condition of your gutters? 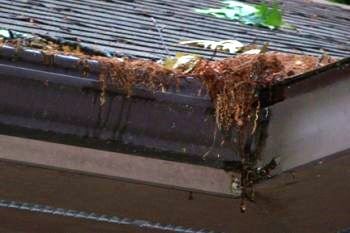 The next time it rains, why not step outside and look to see if your gutters are performing as they should? 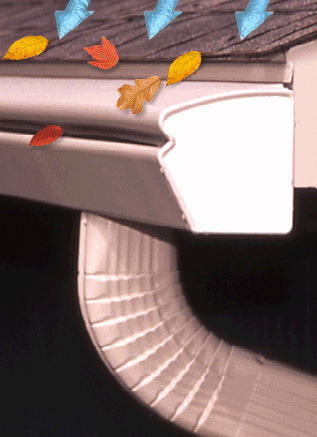 If they’re damaged and you’re in need of a rain gutter replacement company look no further than Minnesota Leafless Gutters. 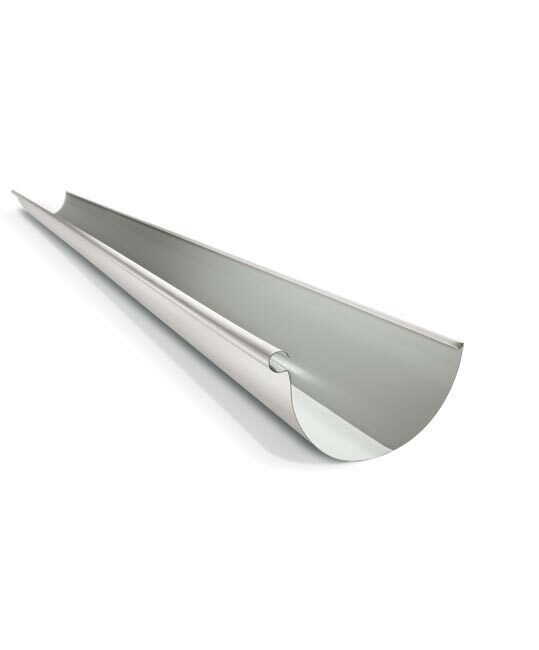 How many downspouts does a gutter need? 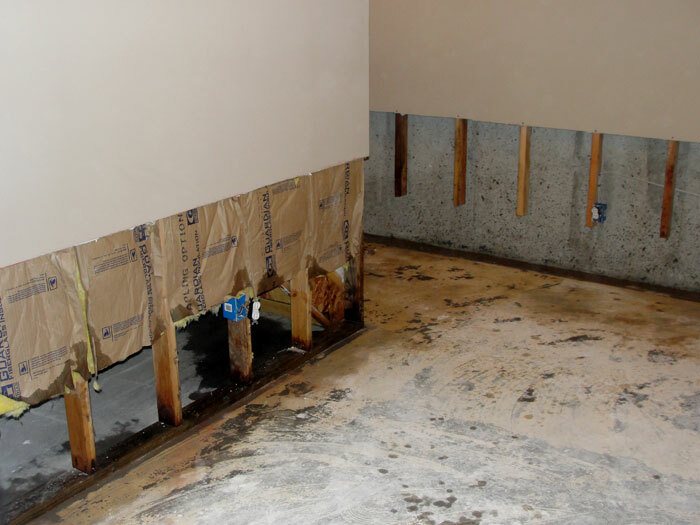 If your gutters are showing signs of age, it may be time to look into gutter replacement. 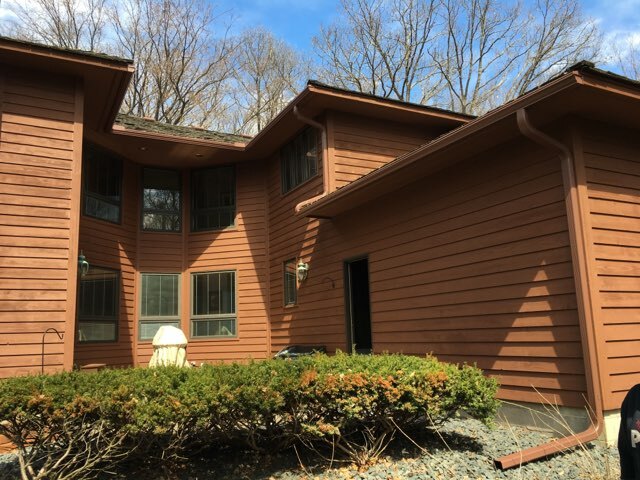 At Minnesota Leafless Gutters, we’ve installed new gutters for a large number of residents across the state and have significant experience to ensure they’re always installed properly. One area where we often receive questions revolves around the proper placement and number of downspouts. 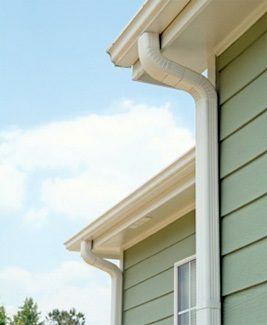 In this blog we’ll discuss the importance of properly placing downspouts to ensure your gutters are functioning properly. 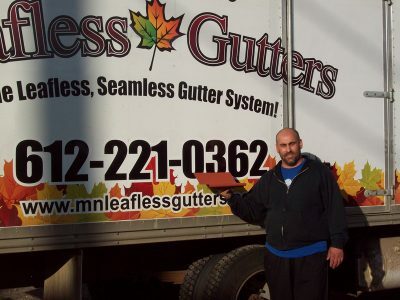 Minnesota Leafless Gutters has worked hard to establish a reputation for unsurpassed customer service. 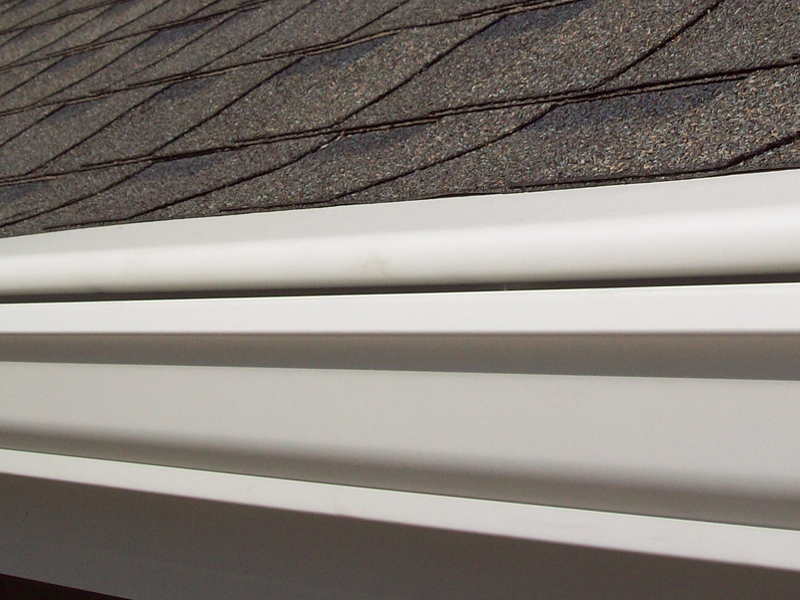 We have also worked hard to establish our company as the best installers of gutter systems in St. Paul, Minnesota, and we have set ourselves apart from our competition with a combination of qualities that appeal to many homeowners.